Please be careful about imitations! 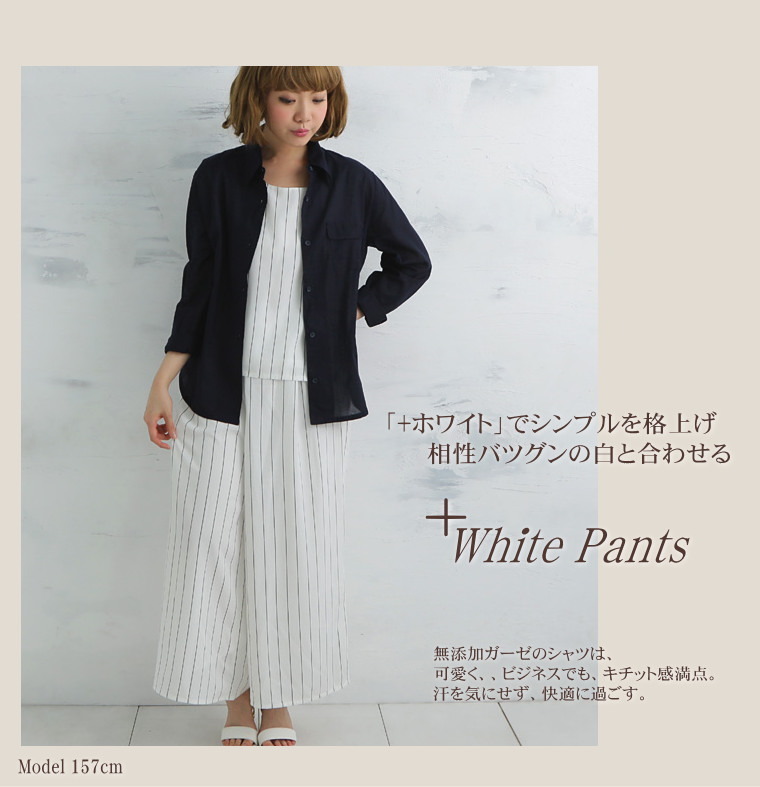 [patent] being able to buy no addition gauze [Nuddy Cotton] only in our store! I use modern processing method + finish agent. Anonymity state　Wind carries while shutting out the sunlight and, as for the sweat, is absorbed water an immediate effect! 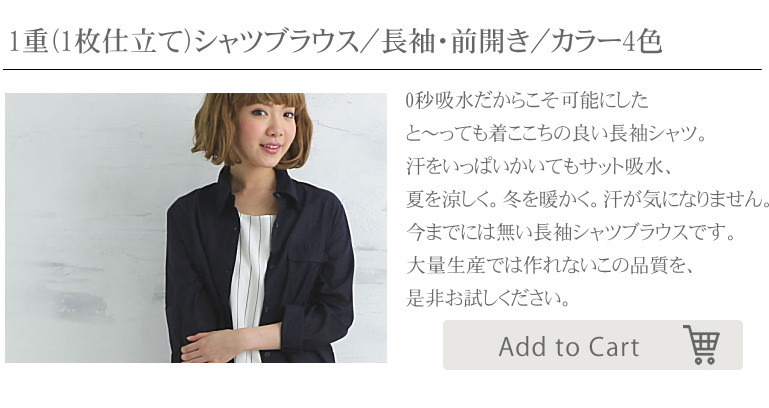 Please rediscover comfort of ♪ cotton which you seem to know it and did not know. 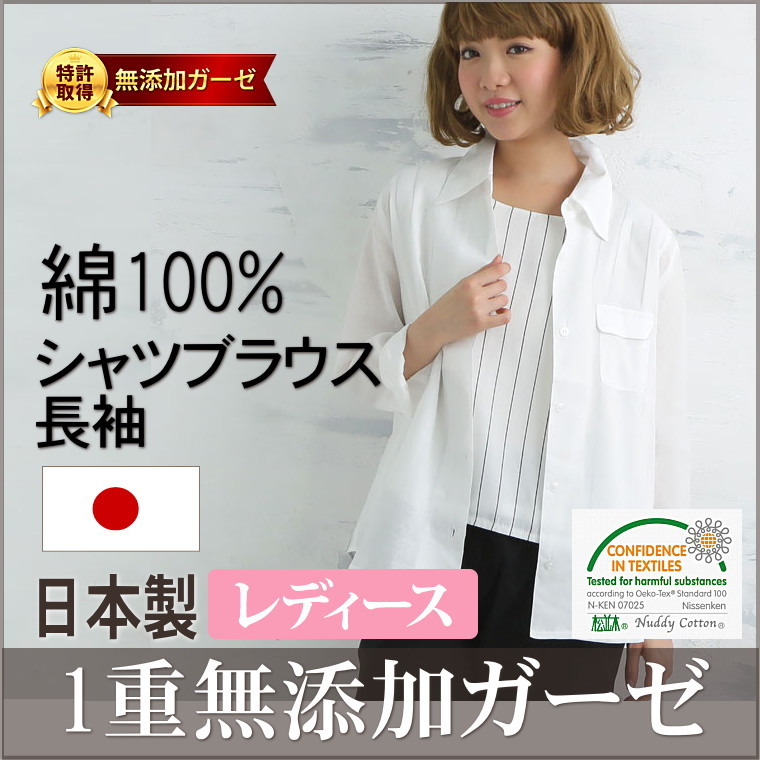 The eco-tex standard 100 (severest product classification 1 that formalin is not detected, and is solid for saliva) certification product which regulates the chemical substance which international safety standards of the fiber are harmful to. It is certification number N-KEN 07025 only for rows of pine trees in the world. ■[[Nuddy Cotton] (R) which a processing person of the cotton thought, and made] original [nudie cotton] (R) of the row of pine trees is 100-percent-cotton cotton of the machined cotton + finish agent nonuse by the high pressure pot (kier) manufacturing method of the low-tech technique to be finished plumply. The gray fabric processed at 2 standard atmosphere (120 degrees) drops for low to obstruct paste and impurities and water absorption to the maximum and does it with high cotton, and it is the gauze blouse of the specifications that stopped use of "dye and a color, the fluorescent dye of a softening agent, paste, resin, PVA, the pigment ingredient" which I used as for finishing it more in us in before at all. 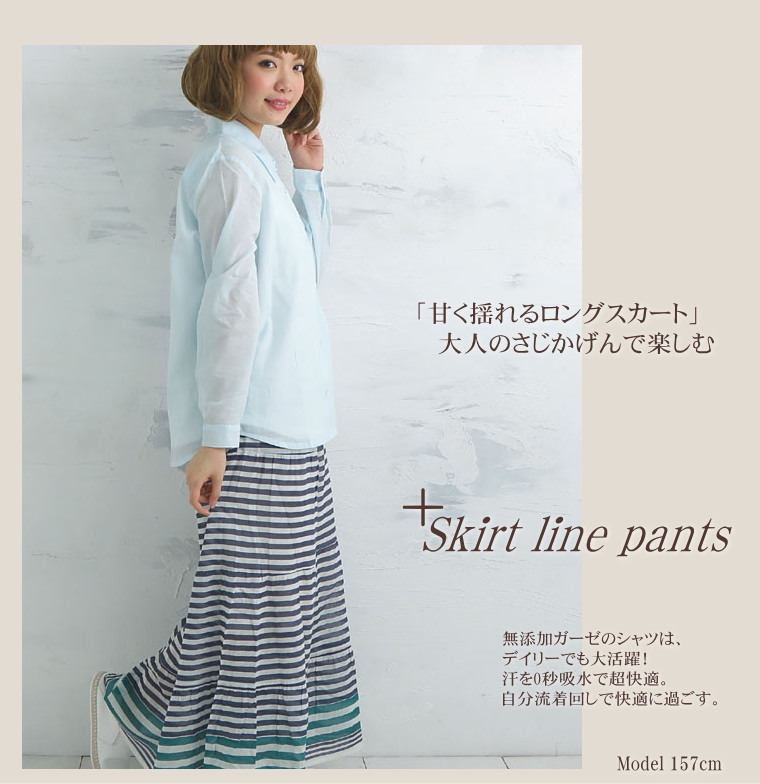 ▼Body color　※In a characteristic of the natural fiber, there may be some different colors. Thank you for your understanding. A blouse for power saving measures made with one piece of gauze! The (R) gauze which is kind to skin [Nuddy Cotton] is kind to skin, and it absorbs water for sweat instantly. Because I display it immediately, the gauze of the body does not stick. Therefore I can always enjoy wonderful comfort in サラッサラ, the feel easy light. 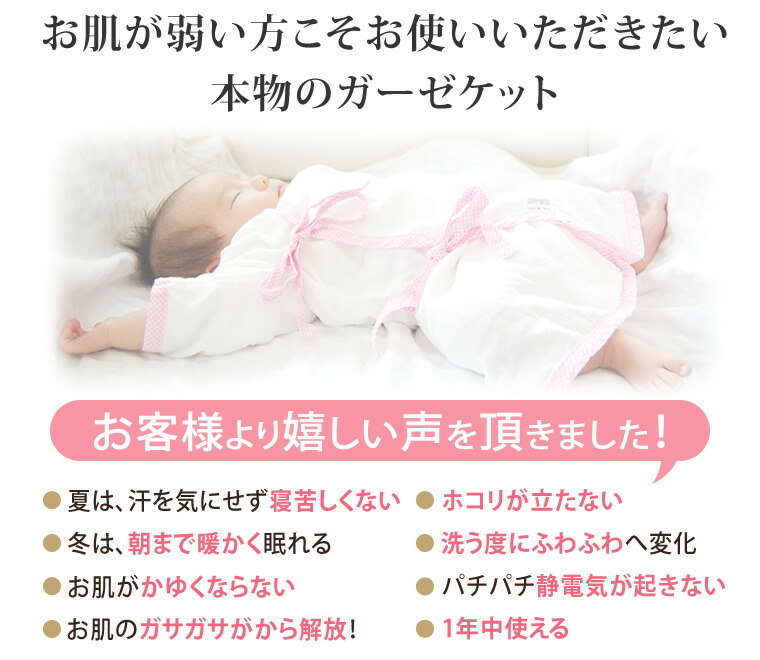 In the summer of high temperature and humidity of Japan, it is most suitable for power saving measures! I can enjoy a comfortable day. Please feel that wind carries with a body. 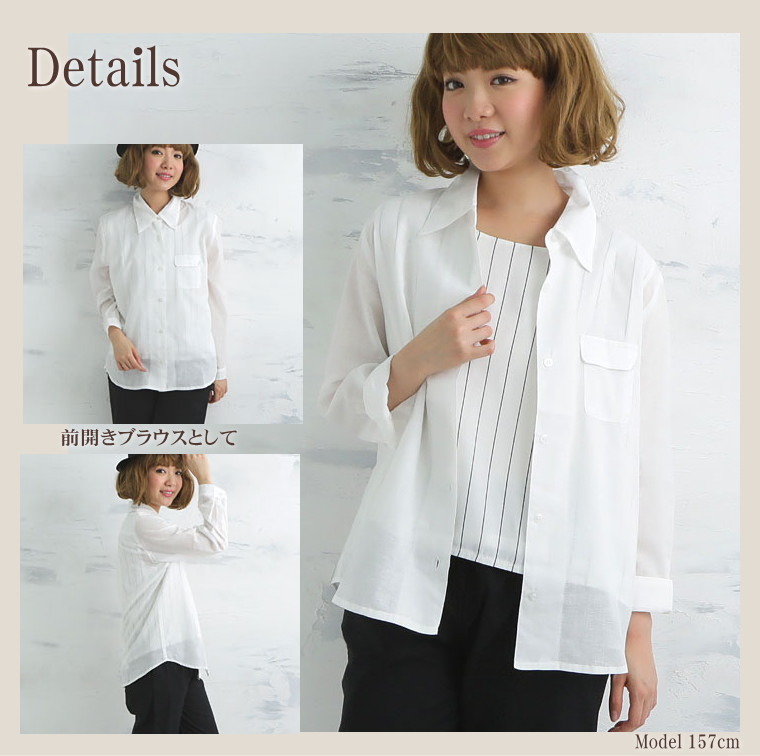 One article of one article is polite, and true heart is the handmade blouse which I put. 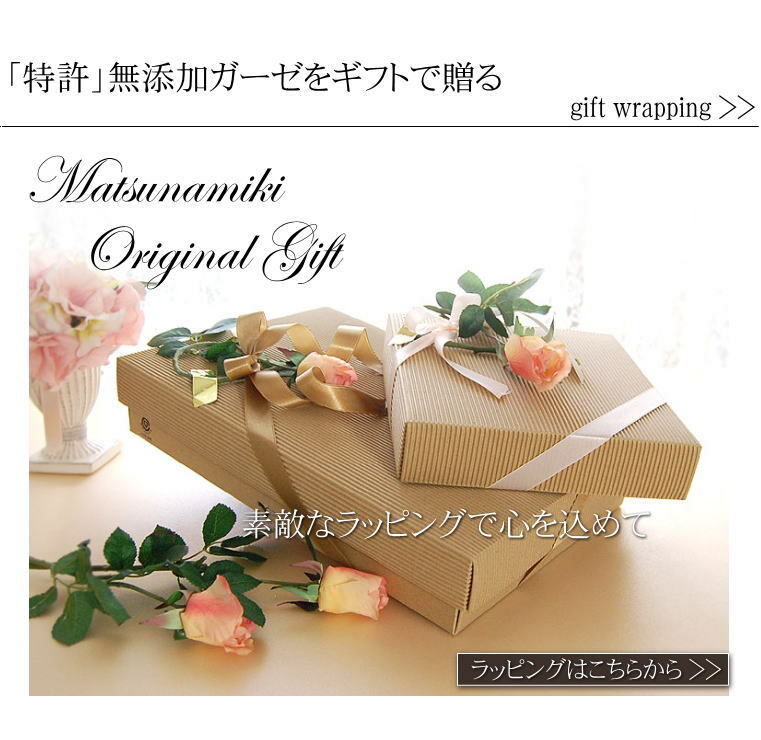 ※It is handmade a little production. When で is sold out, it becomes the end. 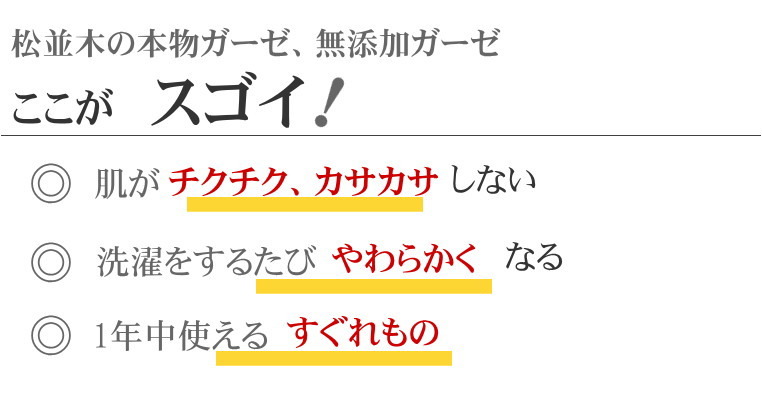 ・Please use a no fluorescence detergent. 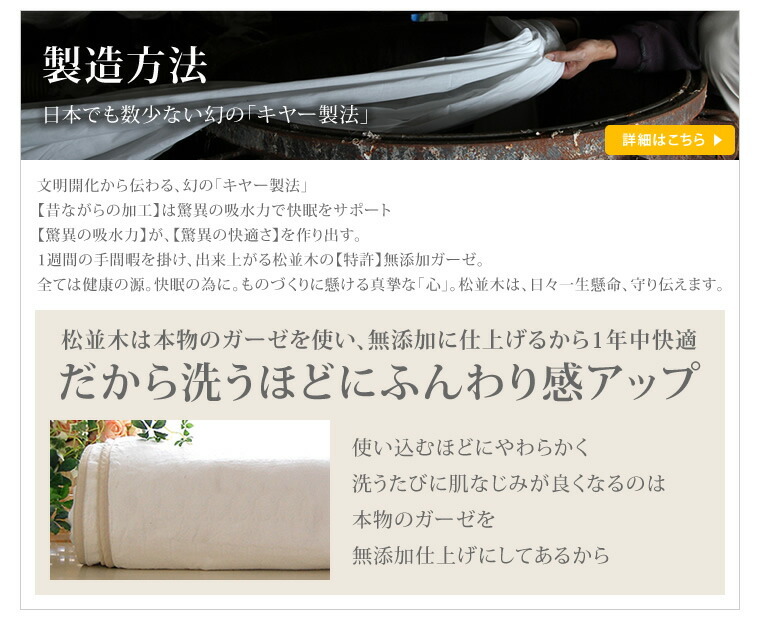 ・You fix the form after washing, and please dry it. If the destination is the same, it is the postage for one even if I have you order it how many. 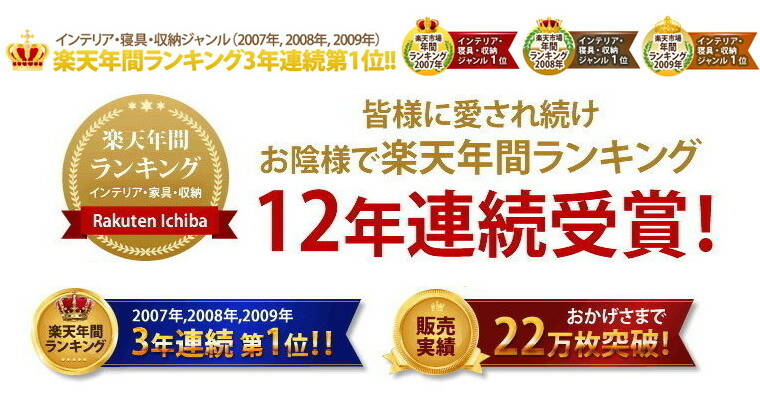 Total products 10,800 yen (tax-included) is the aboveFree shipping. 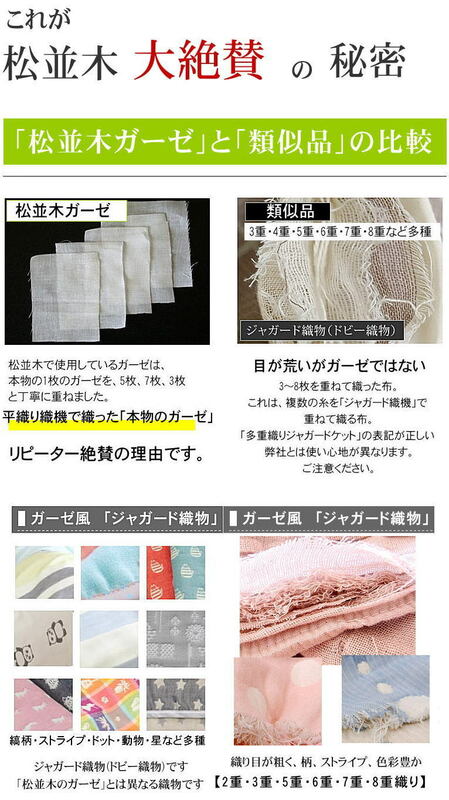 Furthermore, look at the 20,800 yen (tax-included) additive-free [Nuddy Cotton] (R) gauze handkerchief present (the same address) that it is the above and is kind to skin other products. It is pleased as "a sound sleep present" as a celebration, presents (gift) such as / Respect for the Aged Day in / Mother's Day in marriage / delivery / moving / entrance to school / finding employment / new construction / reform / midyear gift / year-end present / Father's Day.